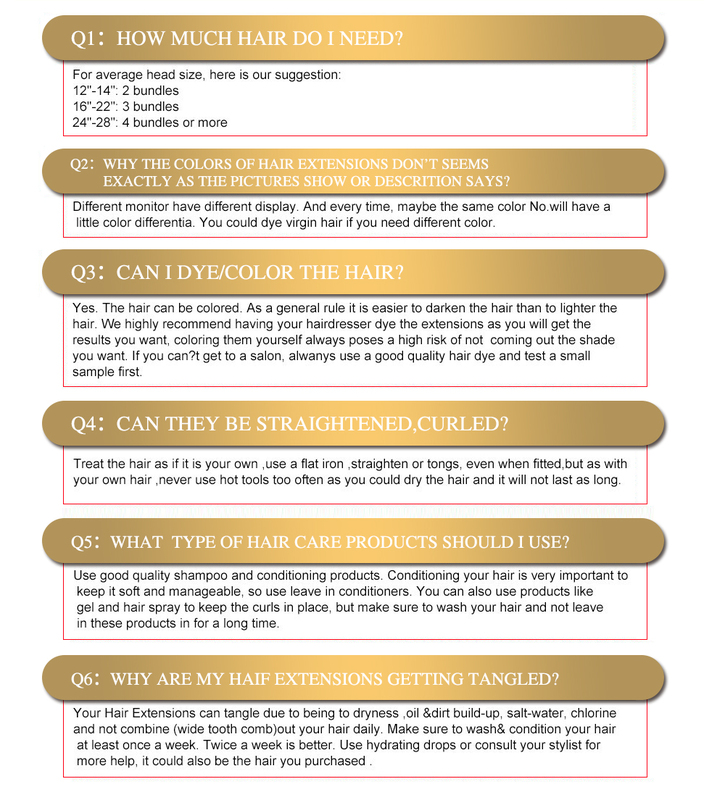 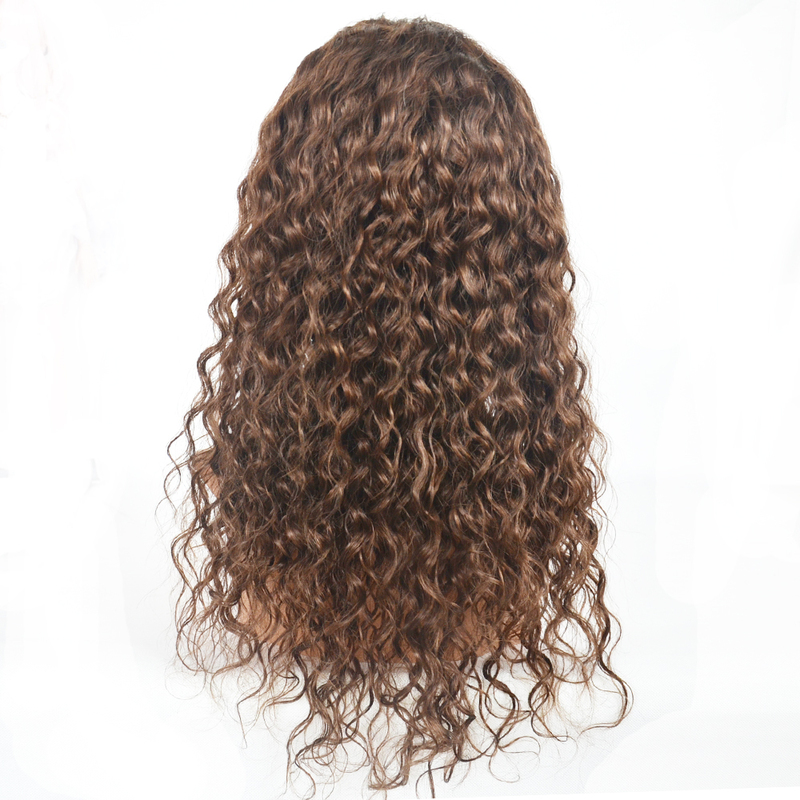 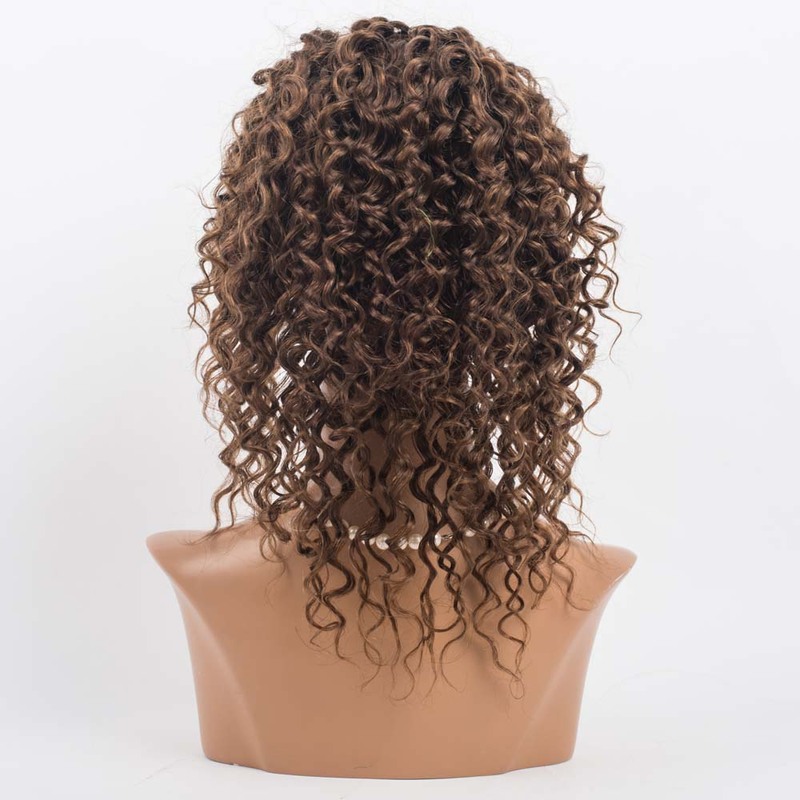 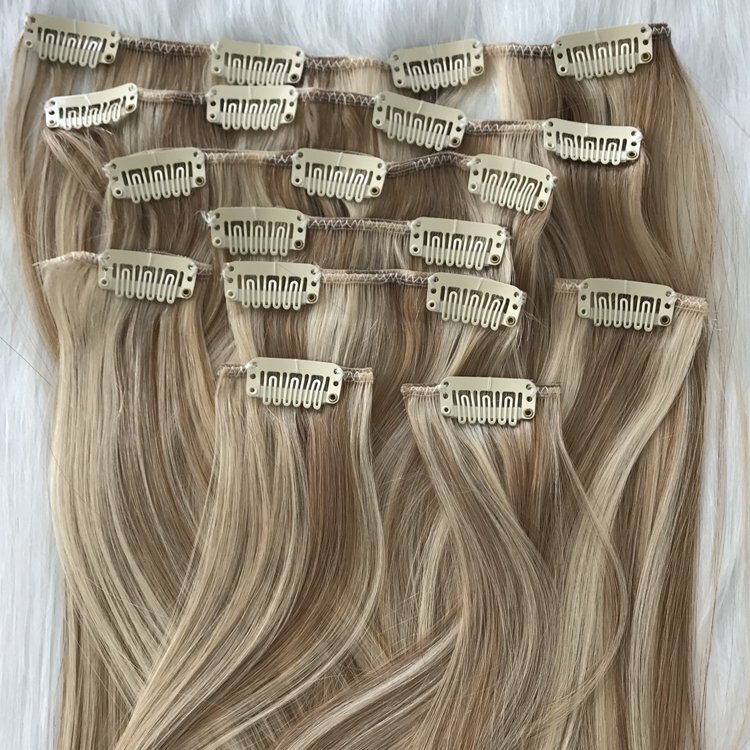 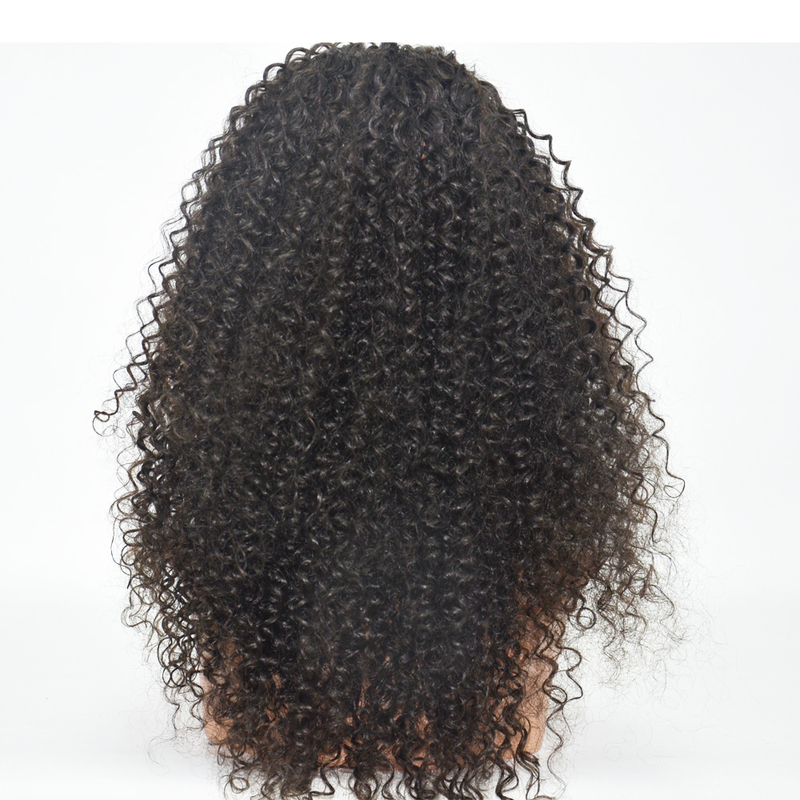 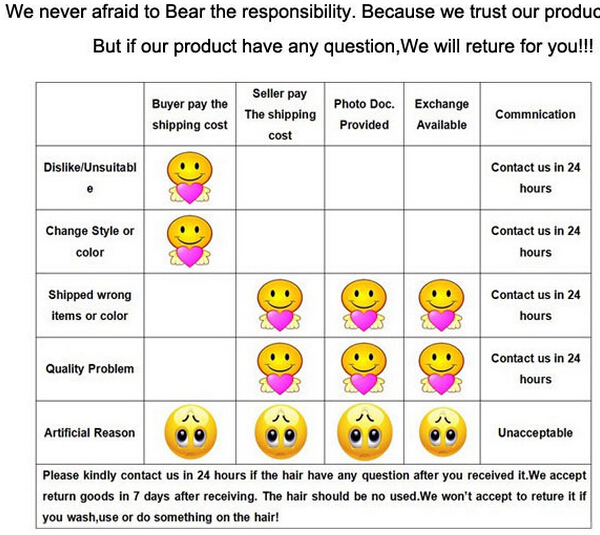 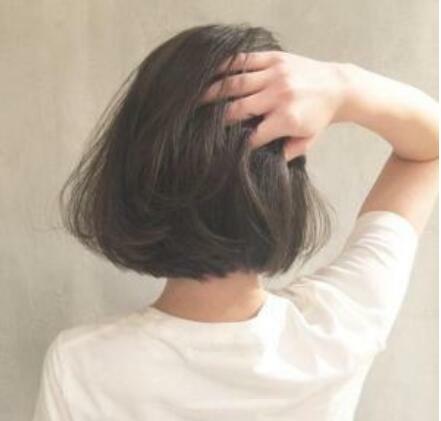 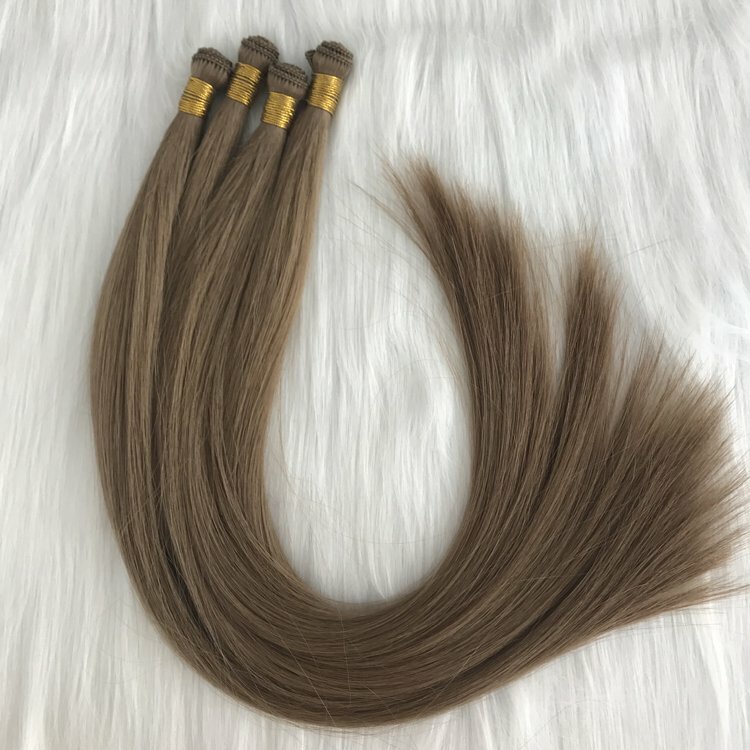 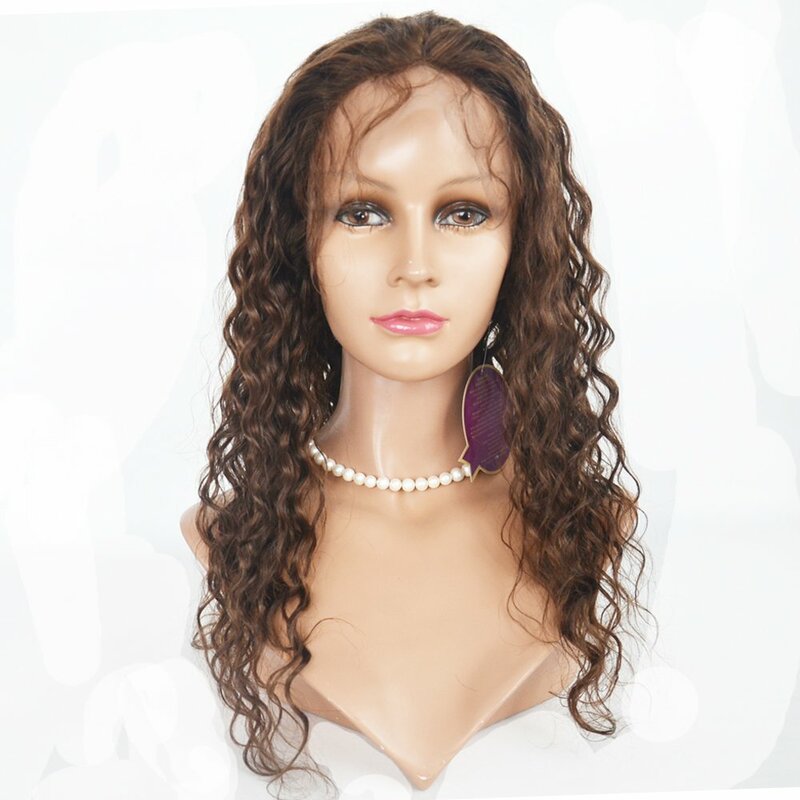 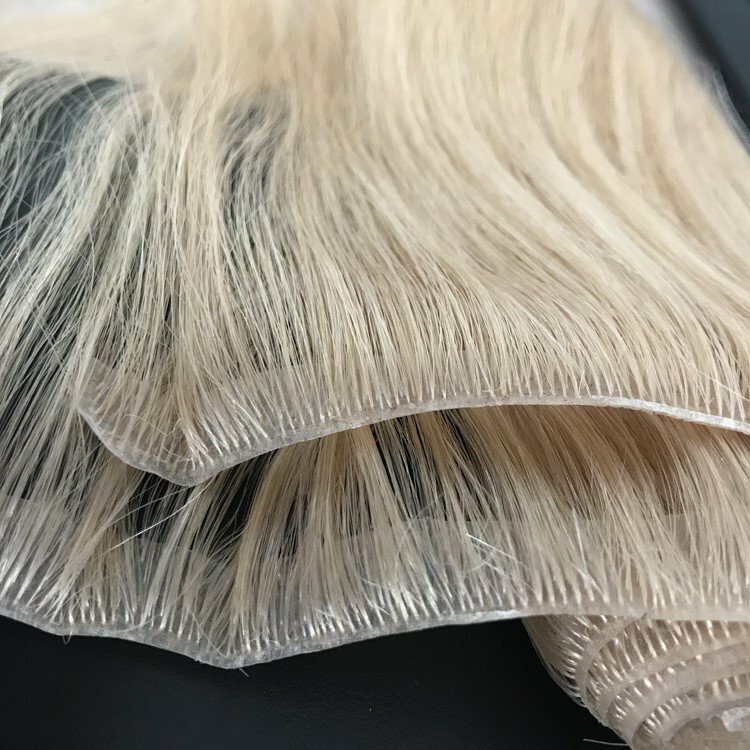 Curly wig,short wig brazilian,two tone color short wig,short afro curly wig HN306.This is our curl wigs stock.Our comopany supply any curly wigs,we have many curl stock and any color.The front lace wig,the full lace wig,And any base style which you need. 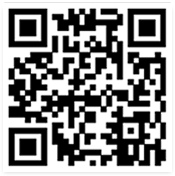 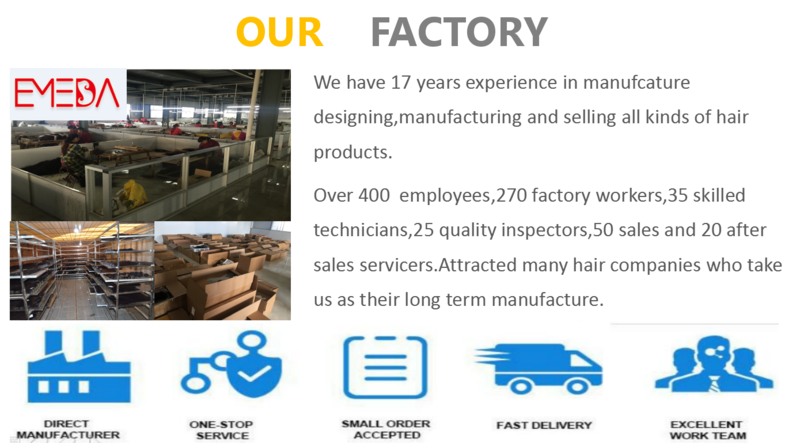 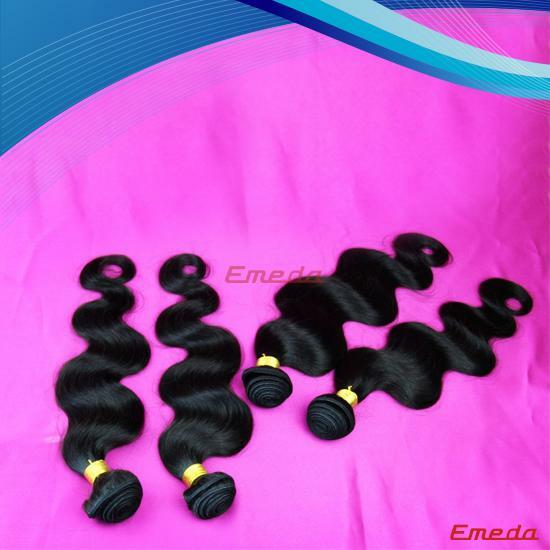 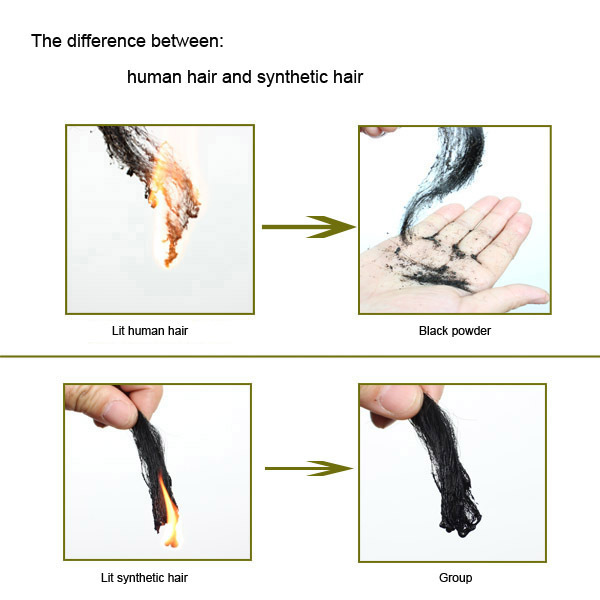 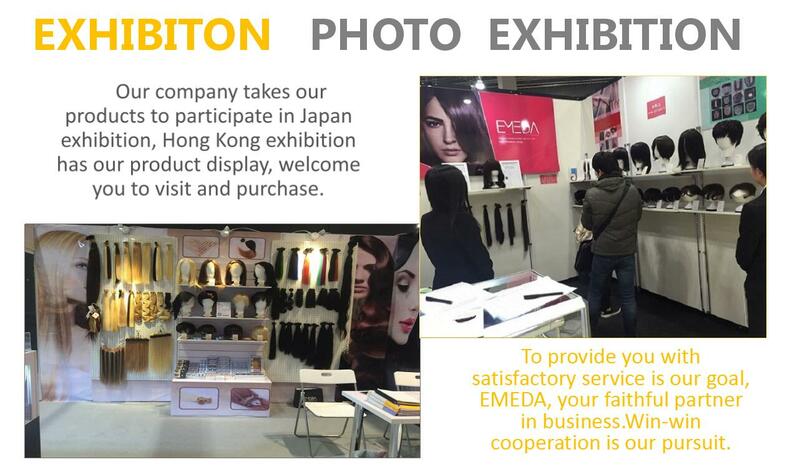 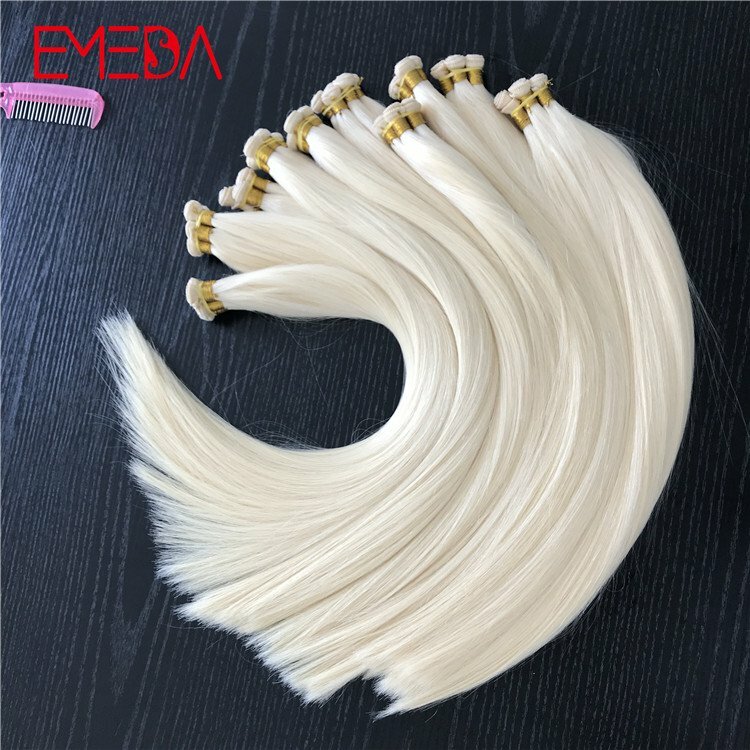 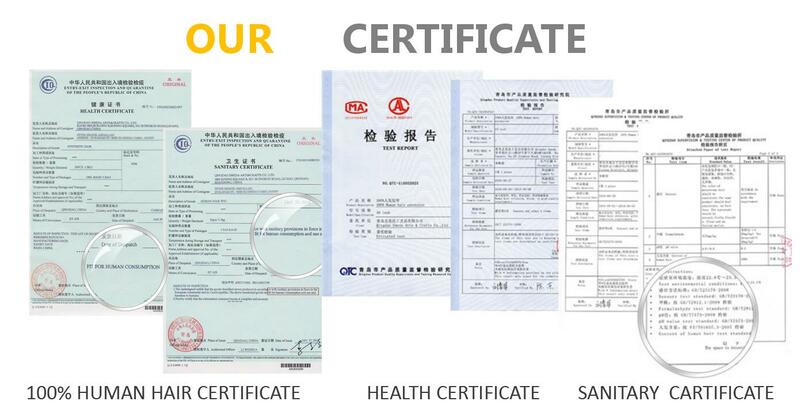 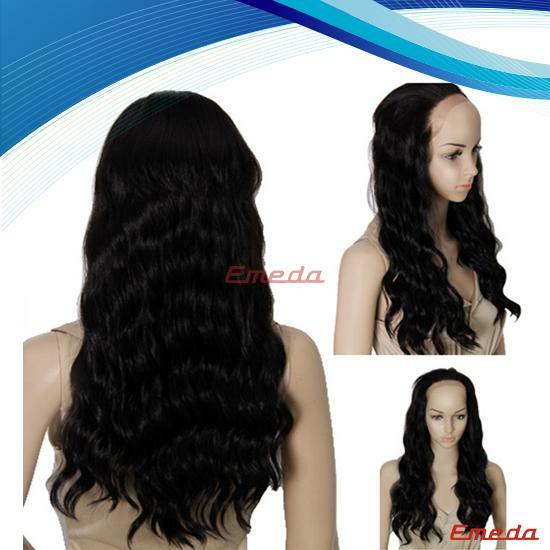 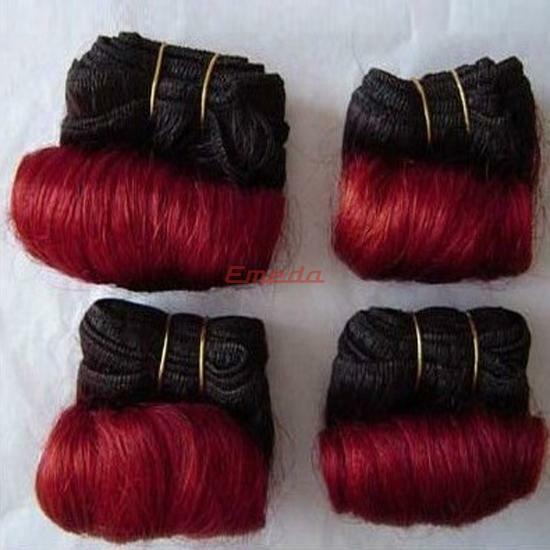 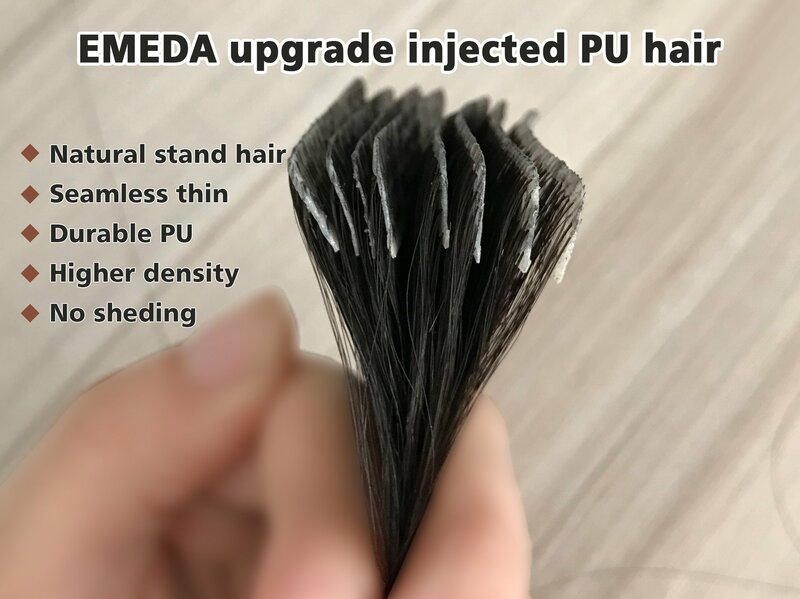 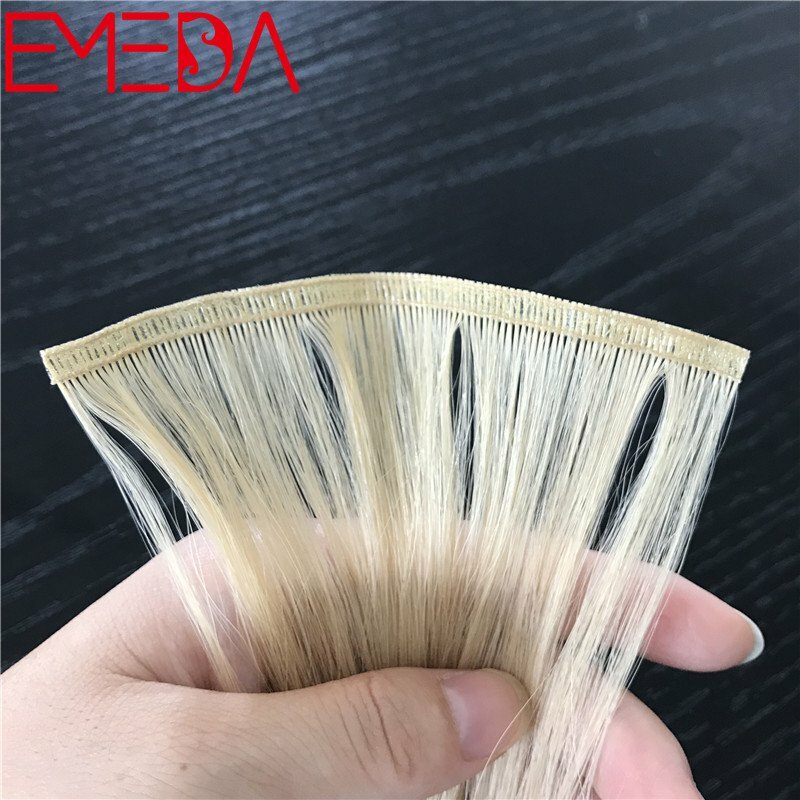 Our Qingdao EMEDA company has a large stock of wigs, and we can also customize it according to your requirements. 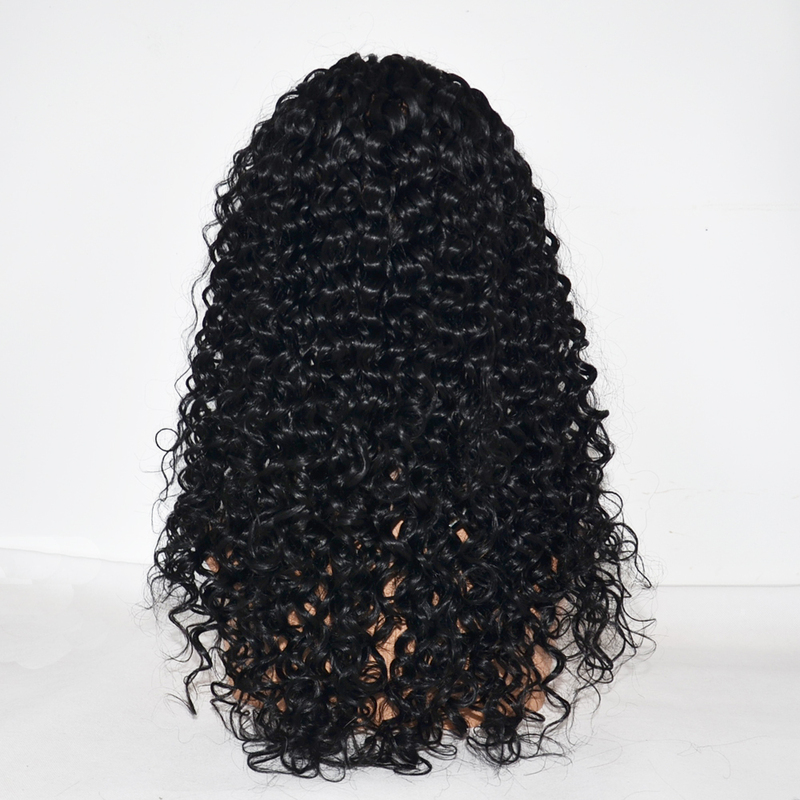 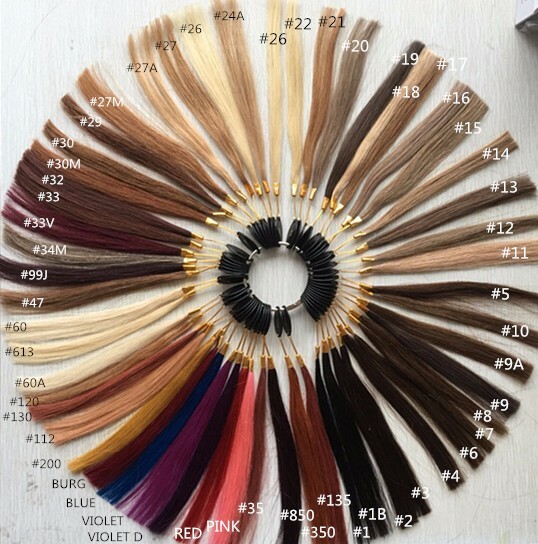 We can do all kinds of curvature, all kinds of colors.